Welcome to your 2019 EFT Externship information page where you'll find all the information you need to answer questions about the upcoming training. Please let us know if you have a question. Your event coordinators are Robin Hellendoorn and Robin Williams Blake, directors of the Toronto Centre for Emotionally Focused Therapy. Robin and Robin have been bringing EFT trainings to Toronto for over 15 years. 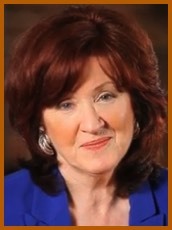 Dr. Sue Johnson is an author, clinical psychologist, researcher, professor, popular presenter and speaker and a leading innovator in the field of couple therapy. Sue is the primary developer of Emotionally Focused Couples Therapy (EFT), which has demonstrated its effectiveness in over 25 years of peer-reviewed clinical research. 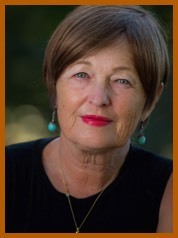 Sue Johnson is founding Director of the International Centre for Excellence in Emotionally Focused Therapy and Distinguished Research Professor at Alliant University in San Diego, California, as well as Professor Emeritus, Clinical Psychology, at the University of Ottawa, Canada. 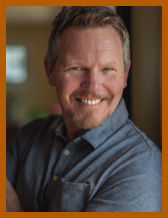 Dr. Johnson’s best known professional books include, The Practice of Emotionally Focused Couple Therapy: Creating Connection (2004) and Emotionally Focused Couple Therapy with Trauma Survivors (2002). Sue trains counsellors in EFT worldwide and consults to the 35 international institutes and affiliated centres who practice EFT. Over the past 20 years, Gail has worked closely with Dr. Sue Johnson, cocreator of Emotionally Focused Therapy and is one of the Founding Members of the Ottawa Couple and Family Institute and co-director of the International Centre if Excellence in Emotionally Focused Therapy. 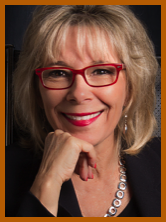 Gail is a certified supervisor and trainer in EFT and has conducted workshops and externships across Canada and the U.S. Gail has developed the use of EFT with families and is co- author of Becoming an Emotionally Focused Couple Therapist: The Workbook. Gail has her Masters in Social Work, is a Registered Marriage and Family Therapist in Canada and an Approved Supervisor with the American Association or Marriage and Family Therapy. She is a couple and family therapy lecturer at the School of Social Work at Carleton University and St. Paul’s University in Ottawa. Gail trains therapists in Canada, USA , England and The Netherlands. 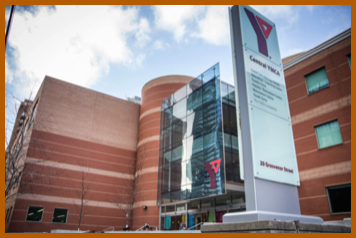 20 Grosvenor Street is a few blocks south of Wellesley & Yonge Subway or a few blocks north of Carlton & Yonge Subway. Its between Bay & Yonge but closer to Yonge Street. Click on the button below to to find out how to get to the event by TTC. Find places to park if you are driving to the training by clicking on the link below. Refreshments - What is provided? Tea and coffee and some light snacks will be provided at the mid morning (10:30 am) and mid afternoon (3:15 pm)breaks. Please make sure you bring whatever snacks you need if you have dietary restrictions. Filtered water will be available throughout the day. There are so many places to eat along Yonge Street. Click on the link below to see what is available. Do you have a copy of The Practice of Emotionally Focused Therapy? 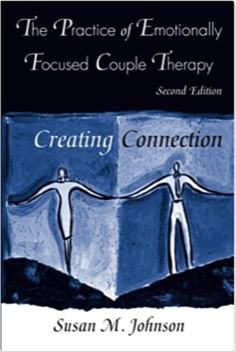 The Practice of Emotionally Focused Therapy - Creating Connections is the first text that is recommended for you to read if you are interested in learning the Emotionally Focused Therapy model. It is recommended reading for the externship and can be purchase in Toronto at Cavernsham's Booksellers on Harbord Ave.
You can also order in online at Amazon.